Each month, Military History Monthly’s ‘On Manoeuvres’ section brings you details of Britain’s finest history-themed activities, from lecture days and air shows, to militaria fairs and re-enactments. We take this opportunity to draw particular attention to six of the best indoor and outdoor events taking place over the coming months. 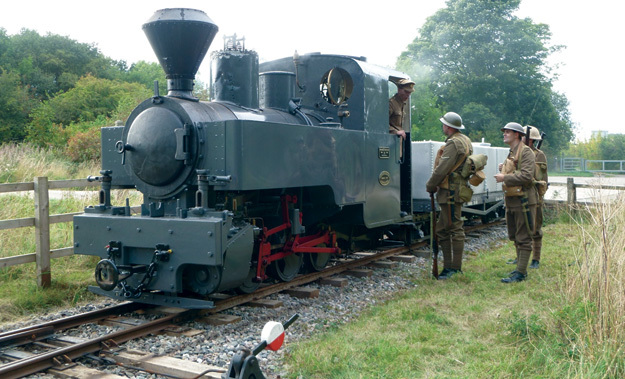 Tracks to the Trenches, based at the Apedale Valley Light Railway, will commemorate the vital role which light railways played in supporting the armies of all the combatants in the First World War. All of the major armies used light railways to support their operations – the Germans and the French from the outset of the campaign, with the British realising the value of this approach a little later on, and finally the Americans arriving in a big way! The Apedale site has a large collection of WW1 era railway equipment, and many guest items are expected. There will be steam trains giving rides on our ¼ mile passenger railway, model railways, re-enactors, vintage vehicles, and even a working coal mine on site! A show not to be missed, and sure to appeal to one and all. WHERE: Apedale Valley Light Railway, Apedale Community Country Park, Loomer Road, Chesterton, Newcastle-under-Lyme, Staffs. Sat nav users – use ST5 7LB. HOW MUCH: £8 adults, £4 children. Advance ticket sales will be via www.avlr.org.uk, or www.ww1-event.org. Or, call in at our shop at Apedale any Saturday. Advance tickets will be on sale from July. WEB: www.ww1-event.org, contact via website, or Facebook. Thousands of Kitchener’s Volunteers made their way to the Wylye Valley at the outbreak of war in 1914. 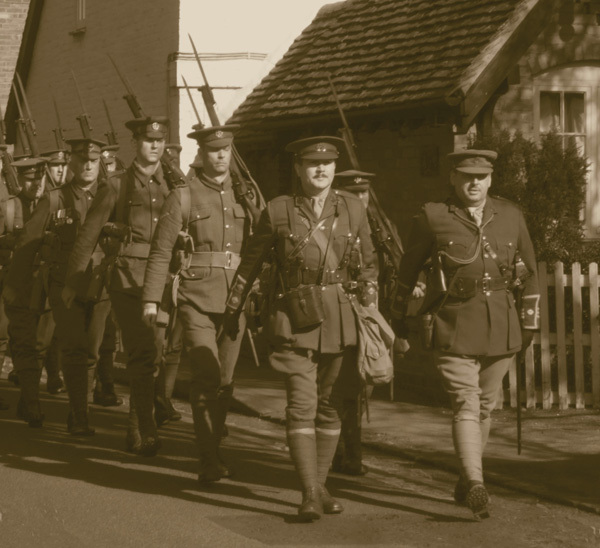 To mark the event, The Wylye Valley 1914 Project will exhibit an 8-metrewide map of camps, orders of battle of the first divisions, plus memorabilia, photos, three sets of models, and a film. The Project has dug a 30-metre demonstration trench, and has key information to help the public learn more about the BEF. Historians from the Great War Society, the Yeomanry, and the Garrison Artillery will be there, as well as plenty of food and drinks stalls, live bands, and a drumhead service. The Great War Society aims to portray accurately the daily life of soldiers and medical staff during WWI. The public are invited to mix with the re-enactors, enjoy displays of 1914 rifle drill and firepower demonstrations, and explore the fully equipped field operating theatre and medical living accommodation. This is your chance to see many of the Collection’s tanks and vehicles on the move and an opportunity to drive a tracked vehicle if pre-booked via the website. There will be displays by other military vehicle owners including the RAF and Army. There are rides around the old Weybourne Anti-Aircraft Camp to see the newly refurbished gun pits and bunkers. Shops and stalls will sell military items together with plenty of catering facilities offering much to do. Set in beautiful surroundings with lovely sea views, the weekend guarantees children and all members of the family an exciting time. Over 3,000 visitors to the event last year. Join eminent academics this summer as the British Academy hosts a series of free World War I centenary events. On 10 and 11 July experts at the free two-day conference on the emotional history of war will explore the degree to which war impacted upon the emotional world of those who lived through times of conflict, and how individuals have responded to war from the medieval to the modern period. 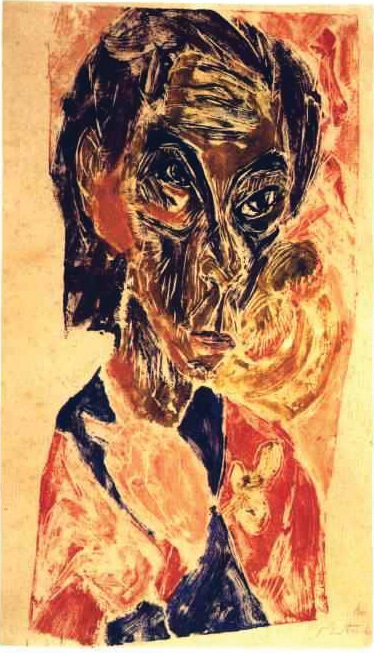 In an evening lecture on 9 July, Professor Jay Winter will look at shell shock as a new category of emotional response to the terrors of modern war, arising not from individual war experience, but from the monstrous character of the war itself. Finally, Dr Eugene Rogan and Sir Adam Roberts will discuss Islam and the Great War in the Middle East (1914-1918), exploring how Islam had more impact on European policies than on the loyalties of the Muslim peoples caught up in the First World War. 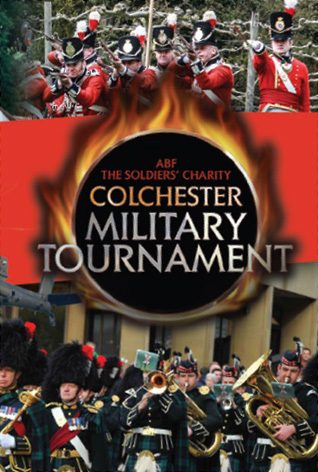 On 5 and 6 July 2014, Colchester – the oldest garrison town in England with a history of tattoos and tournaments stretching back to the Roman era – will once again be the scene of a major event with the arrival of the Colchester Military Tournament. Staged by ABF The Soldiers’ Charity, the event will be the largest of its kind in the country. Featuring a jam-packed performance schedule along with army static displays, trade stands, bars, food stalls, funfair, zorba balls, bumper boats, and a host of other attractions, it promises to be a great family day out. HOW MUCH: Early bird discount rates – Adults £15. Family, concessionary, and group rates available. 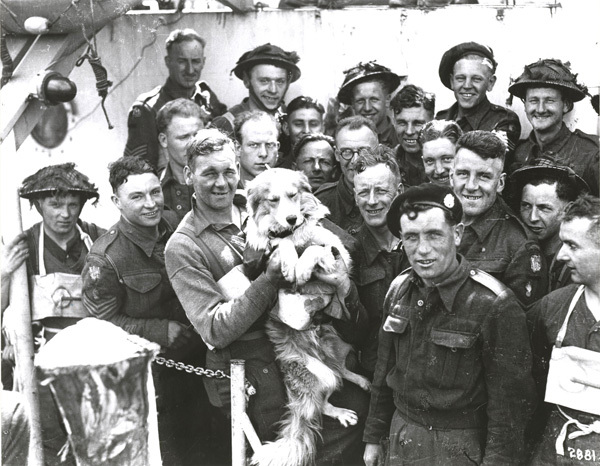 Want to find out more about the latest research into D-Day and the Battle of Normandy from experts in the field, and also about research by community groups into the D-Day connections of their local areas? Then this conference, aimed at a wide audience, is for you! The conference will also include a visit to Southwick House, where the Allied commanders met just before D-Day, and a dinner on the Saturday night with a well-known speaker. For details of D-Day 70th anniversary events at the D-Day Museum and elsewhere in Portsmouth, see our websites. A calendar of D-Day anniversary events throughout the South will be featured on the D-Day Museum’s website. HOW MUCH: Please register for tickets and further information. 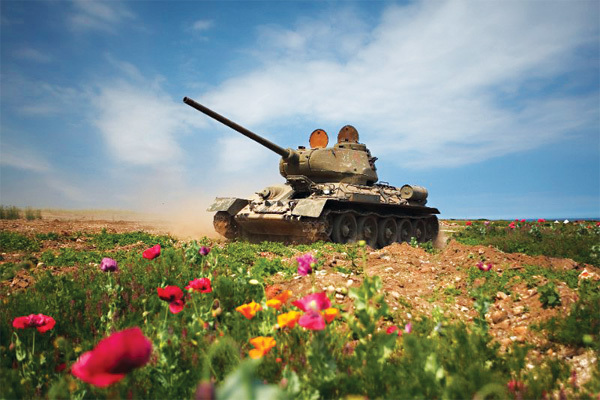 To see this feature as it appeared in issue 42 of Military History Monthly, click here.